This entry was posted in breakfast, dessert and tagged blackberry, blueberry, cherry, orange, raspberry, strawberry. Bookmark the permalink. 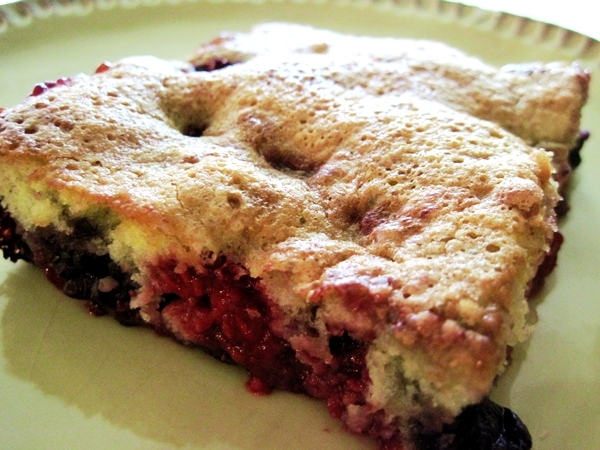 I tried your berry pudding cake last night and it came out fab! Looks just like yours and tastes great. Thank you for sharing the recipe.